It has been seven years since a hurricane has affected our area, it's only a matter of time before another hurricane makes landfall in Florida. Are you prepared? 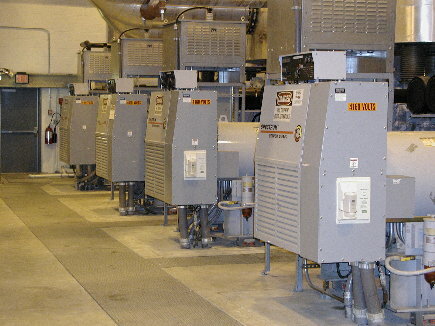 Laudan Electric, Inc. can install and wire your backup generators or test your existing system to make sure you are prepared. Be storm smart, schedule an appointment today. Since 2002, Laudan Electric, Incorporated has been serving residential and commercial customers of Lee & Collier counties for all of their electrical service needs. Contact us today to schedule your no cost, no obligation free estimate. 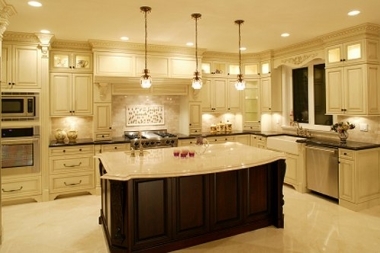 Whether you need electrical service for new construction, a remodel, an addition, or to bring your home up to code, the experts at Laudan Electric, Inc can handle your project. Contact us today to see how we can help with your residential project. No job is too large or to small for Laudan Electric, Inc. No matter what your commercial electrical project requires, our trusted and experience staff can handle your job at a very competitive rate. Since 2002, Laudan Electric, Inc has provided exceptional service to our customers in the Southwest Florida area. 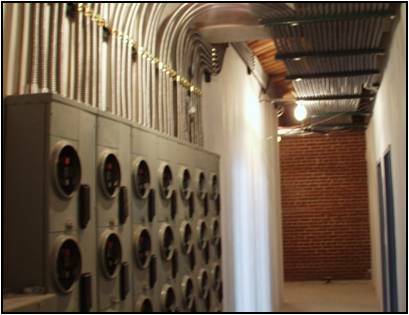 We have completed a wide variety of electrical installations including HVAC power control and wiring, medium to high voltage switchgear, office renovations, and installation and wiring of emergency backup generators. Everybody has the need for a good electrician, periodically. Laudan Electric, Inc. takes pride in the relationships we’ve created with our clients. We’re here when you need us. 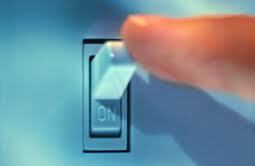 If you ever have an electrical emergency, call us immediately, we will handle your emergency the same day. 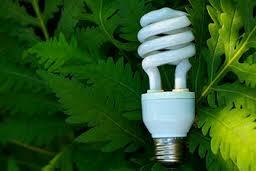 Laudan Electric, Inc. uses the latest energy saving products whenever possible to keep your project “green”. By utilizing these environmentally friendly products, your project will continue to save money on energy costs every year.